Sailing instructions for all OYC daysailer racing events include the following text. [This event] will be governed by the 2017-2020 Racing Rules of Sailing, the 2017-2020 prescriptions of U.S. Sailing, the rules of the Day Sailer Association, with modifications made by these Sailing Instructions. 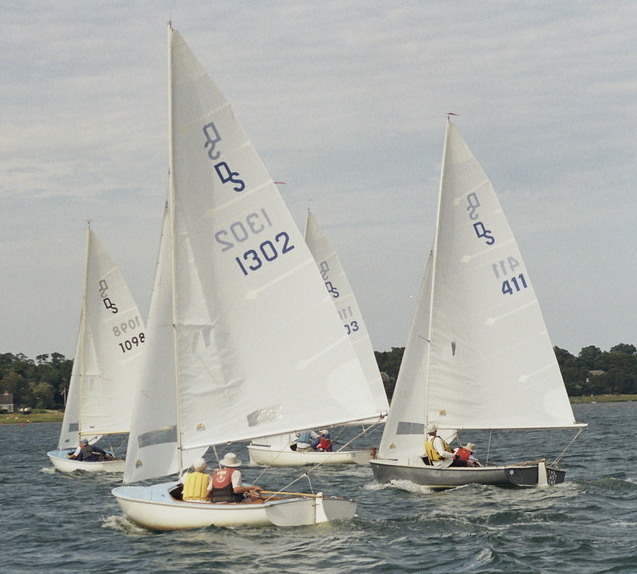 The above text cites the rules created by racing rule authorities, plus the sailing instructions for a regatta, race series, or race. 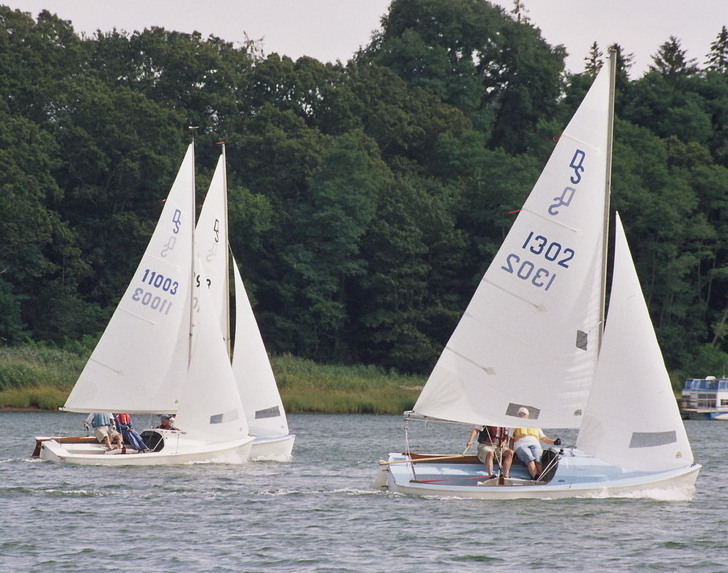 Notice of Race and Sailing Instructions are made available online well in advance of any event. Sailing instructions are also distributed at the skippers meeting prior to racing. The rules of the three sailing authorities are also available online. The ISAF rules are provided on the ISAF The Racing Rules of Sailing web page. The US Sailing Rules web page contains a pointer to the ISAF The Racing Rules of Sailing web page and a link to the PDF version of the 2017-2020 US Sailing Prescriptions which modify the ISAF rules for races run within the US. The DSA web site contains the Daysailer class rules on their Constitution & Bylaws web page, where the rules and class measurements are included in the bylaws. Fleet 15 sailing instructions may slightly modify the above set of racing rules. An exception is the annual Old Lady's Race where the rules are substantially modified.